“Castlevania” producer Adi Shankar announces Devil May Cry series!! Spyro Reiginted Trilogy Review!! This dragon is on fire!! The premise of the arc is that a prisoner has escaped and Goku and Vegeta are called in to stop him and bring him to justice. The escaped prisoner resembles Dai Kaioshin, the fat Supreme Kai who was absorbed by Majin Buu, turning him into his familiar jolly form. Immediately, the question of ‘How can Dai Kaioshin come to be if he was killed by Buu’ comes to the minds of fans. What do you think will happen next? Is this man really Dai Kaioshin? Dragonball Super: Broly premieres in Japan on December 14, 2018 followed by the North American release on January 16, 2019. 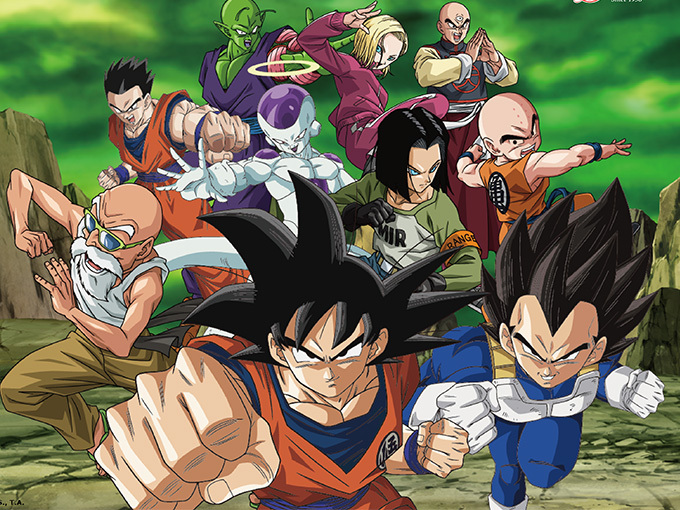 Funimation is currently streaming English dub episodes of Dragonball Super. The Japanese original episodes are streaming on Crunchyroll.